Mexican football Federation has revealed that they are no rush when it comes to taking a decision on the future of Juan Carlos Osorio. The Mexican coach has been widely linked with managerial jobs with other national teams after performing reasonably well with Mexico in recent campaigns. 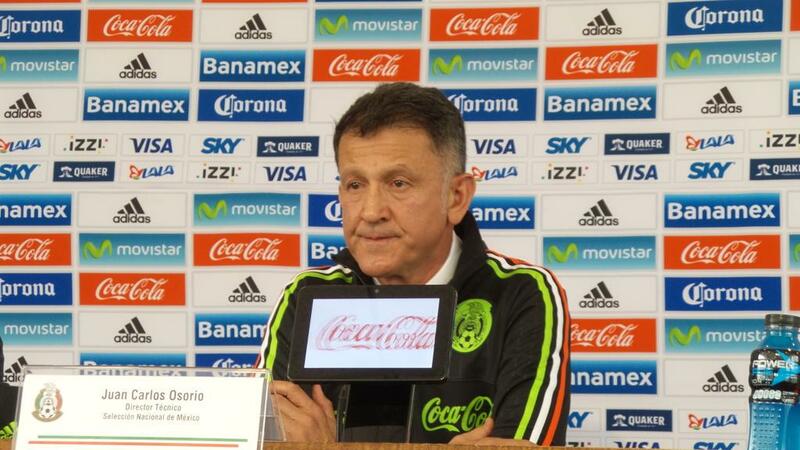 The 57-year-old took charge of Mexico back in 2015 after having previously been involved only in club football. He has been in charge of teams like São Paulo and the New York Red Bulls in the past. However, his biggest success has come with Mexico after averaging more than two points per game. Mexico, though, were unable to make a major impact at the World Cup and were knocked out at the round of 16 by Brazil. This was yet another disappointing round of 16 exit for the central American team. However, the achievements ofOsorio have not gone unnoticed with several nations interested in bringing the 57-year-old as their new manager. There are reports that United States have been able to enter into a precontract agreement with the manager while Argentina are also reported to be keeping tabs on the situation. Colombia could enter into the race to signOsorio if Jose Pekerman leaves his position after a disappointing World Cup. However, sporting directorGerardo Torrado revealed that Mexico are not we will have to see what he wants for the next stage "Now that Yon [de Luisa] comes in, we will have to see what he wants for the next stage. First of all, an extensive evaluation of everything will be carried out. Then, calmly, a wise decision will be taken.There is no rush, you have to be very balanced and evaluate properly what has happened and then take a decision," saidTorrado after a World Cup that was highlighted by Mexico’s win over Germany.